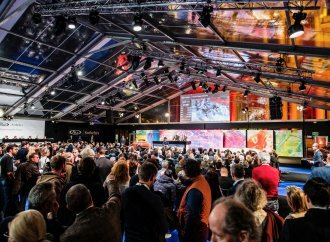 Premium examples of German marques BMW, Mercedes-Benz and Porsche will be well-represented when Bonhams conducts its eighth annual Paris collector car auction February 7 in the imposing wrought-iron domes of the historic Grand Palais. 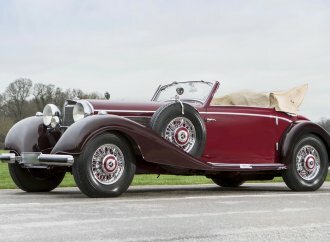 The earliest of the group is a 1939 Mercedes-Benz 540 K Cabriolet A, valued at €1.7 milli0n to €2.3 million ($1.94 million to $2.62 million), that was originally owned by King Hussein of Jordan and is being offered by his family. The rarest of the cabriolet models, the A has the shortest chassis, giving it a sleeker profile. 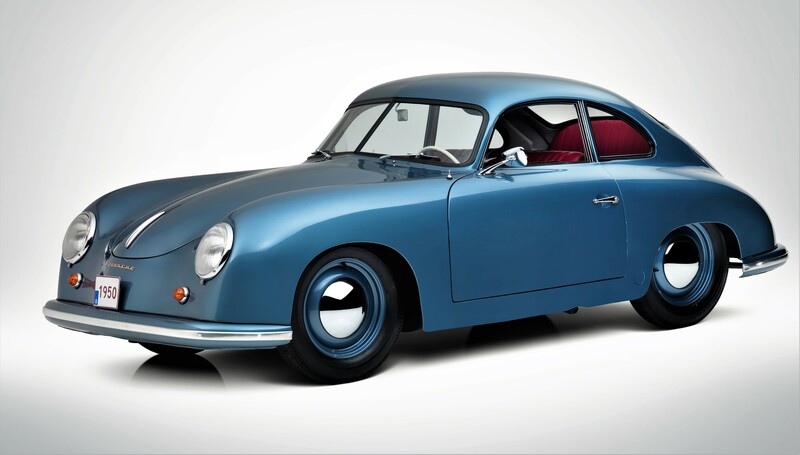 A very early example of the Porsche 356, a 1950 356 “four-digit” coupe with a split windshield, is one of only 30 known survivors and, restored to concours condition, is valued at €800,000 to €1.1 million ($912,000 to $1.25 million). Representing the BMW brand is the iconic 1957 507 Series 1 roadster, one of just 34 built and with matching numbers throughout. 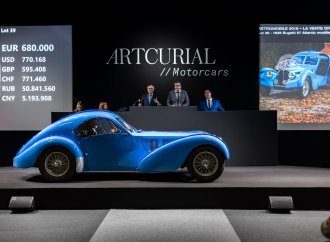 In an eye-catching Teal color with a black removable hardtop, the sports car is valued at €1.8 million to €2.2 million ($2.05 million to $2.51 million). A highly desirable and concours-ready 1958 Mercedes-Benz 300 SL Gullwing coupe is believed to be the only Gullwing in existence with a factory-supplied aluminum engine. A frequent participant in motoring events around the world, the Mercedes is valued at €1.1 million to €1.5 million ($1.25 million to $1.71 million). Among the more-recent Porsches is a modern hypercar, a 1997 Ruf CTR2 coupe that for many years was the fastest production car in existence, with a zero-to-60 time of just over three seconds and a top speed of 220 mph. 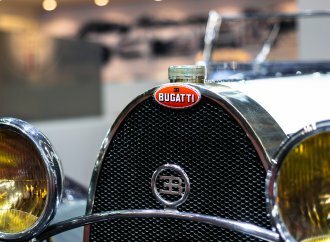 The estimated value is €1.3 million to €1.6 million ($1.15 million to $1.8 million). 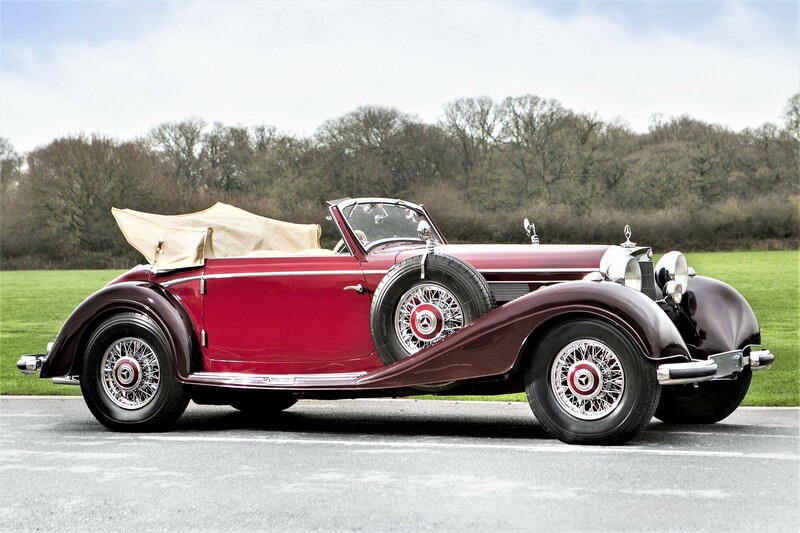 Bonhams’ Paris sale takes place during the Retromobile collector car festival. For more information, visit the auction website. 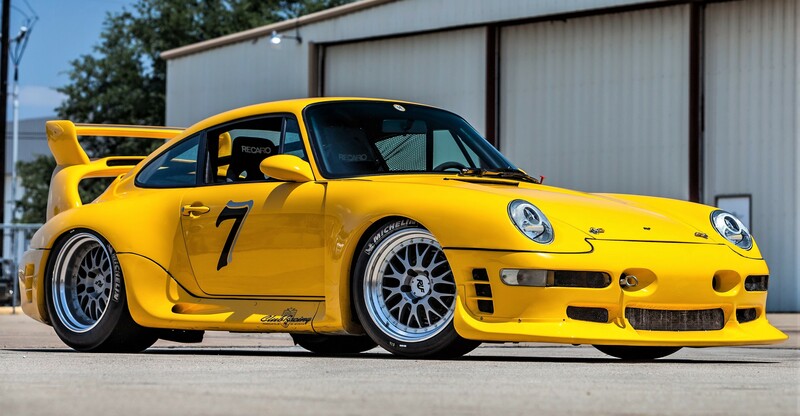 Wasn’t this Ruf/911 called the "Yellowbird" or some such? I seem to remember reading about this in Car & Driver and Road & Track magazines back in the day. It is a vicious looking period 911, would look right parked next to a Testarossa, in Rosso Corsa, or a Countach in Lamborghini white-white. For me, rather have a black or grey 930 turbo or 911 Carrera with the simple whale tail/tea tray and lots less "trim"; skip the billboard "Carrera" lettering. Not a fan of overly cambered rear wheels and über-tall double wings; I believe modern GT2/GT3 variants show this to be unnecessary and a somewhat gaudy affectation. Actually, my personal favorite historic 911 derivation is the ducktail 2.7 RSR. Can’t afford that either. Hope it goes to someone who will flog it ’til it breaks, fix it, then repeat. It is not a static display; Herr Doktor Porsche built this one to drive, Herr Ruf squared that. For such a thing to sit in a museum, warehouse, or billionaire-boy collection- well, that would be a tragedy. Really, can you imagine what this thing sounds like at 7+ grand down a straight, then bellowing, backfiring, and venting exhaust fire braking into a tight left-hander? Oooh. Be still my beating heart. Silver with black interior. Only 60 miles and never registered. 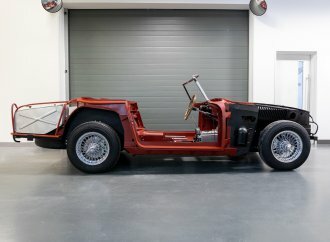 Any thoughts on what the car is worth?